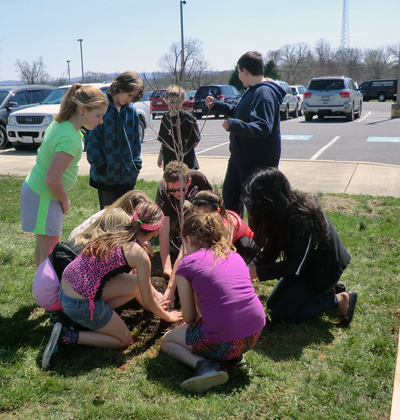 On April 10th, 2014, TA Lowery Elementary School’s students and staff members planted 16 trees on the school campus. 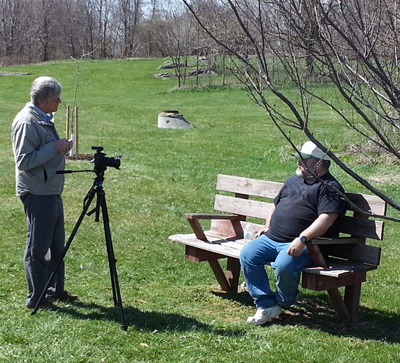 It was a warm, sunny day and everyone enjoyed spending time outdoors. There were 150 students and 7 staff members that participated in the project. The other volunteers on that day included 2 PTO member, 8 Izaak Walton League members, and Beth Brent with the Elks Run Watershed Group. CTree Liaison Tanner Haid and some of the volunteers started arriving at the school around 8:00am. 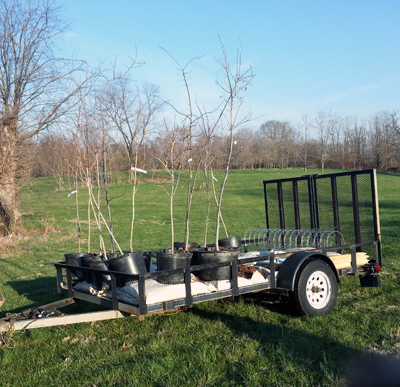 The first order of business was to pull the trailer with the trees and materials out of the gated playground area. The trees and materials were delivered by members of the Izaak Walton League the night before the planting. Then the trees and materials were distributed to the various planting locations on campus. The scheduled classes of students then referred to the tree facts they had previously learned from Molly Barkman about the important of planting trees and the parts of a tree. 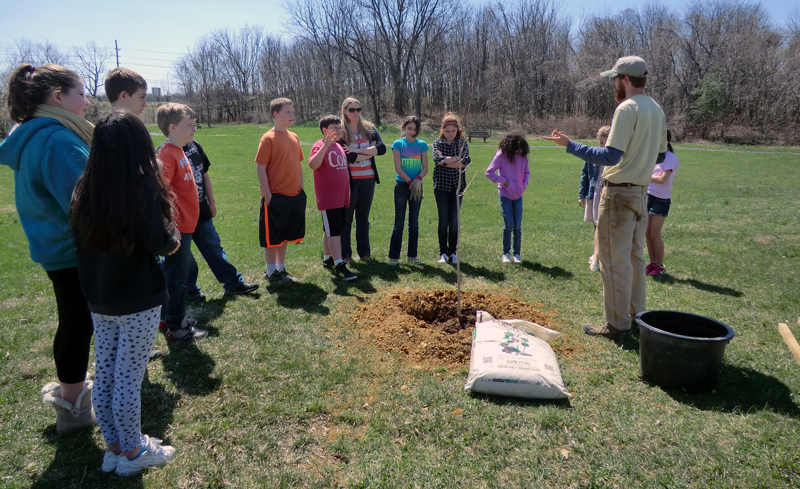 Tanner Haid and the volunteers gave the students instructions on the correct way to plant trees and the proper way to take care for them. Students were then involved in a hands on experience of getting to plant their own trees. This continued throughout the entire school day with the different classes of students. The Izaak Walton League members then stakes and mulched all of the trees. It was a pleasant, fun-filled day with a warm community atmosphere. At the end of the day, the newly planted trees gave the school campus a stunningly beautiful landscape. 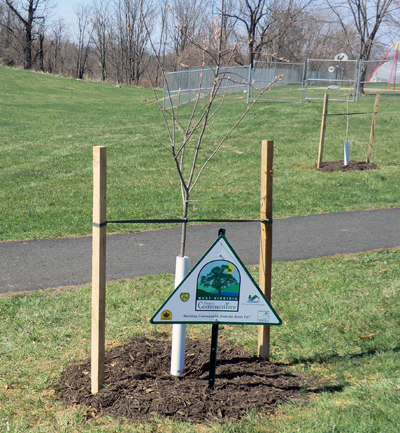 You can see a video of the tree planting at http://www.elksrunwatershed.org/lowery/#!/-1/ - click on the photo when you go to the link.